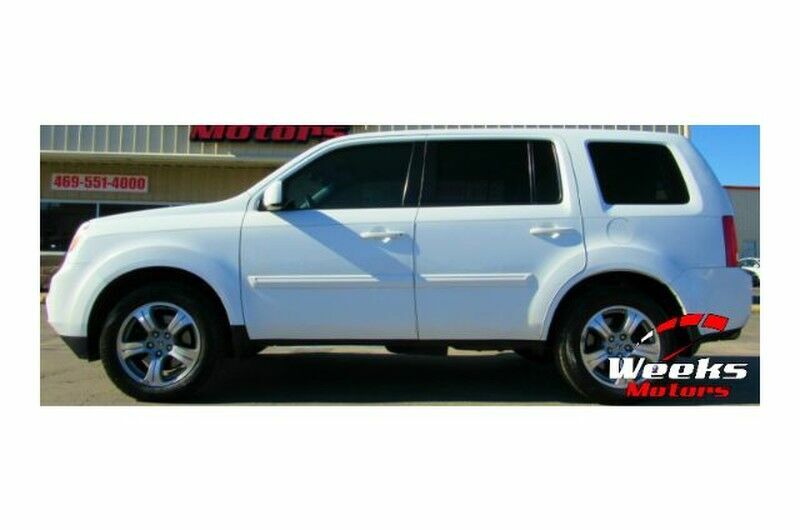 Weeks Motors has a wide selection of exceptional pre-owned vehicles to choose from, including this 2013 Honda Pilot. The Pilot EX doesn't disappoint, and comes with all the quality and understated opulence buyers have come to expect from the respected Honda marque. A truly versatile SUV, this vehicle will please even the most discerning of buyers. This is the one. Just what you've been looking for. Driven by many, but adored by more, the Honda Pilot EX is a perfect addition to any home. There are many vehicles on the market but if you are looking for a vehicle that will perform as good as it looks then this Honda Pilot EX is the one!